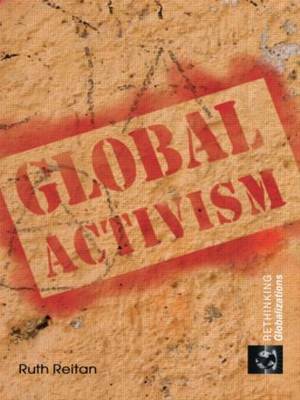 This comprehensive study traces the transnationalization of activist networks, analyzing their changing compositions and characters and examining the roles played by the World Social Forum in this process. and the anarchistic Peoples' Global Action. Written by a scholar-activist, the book highlights that despite their diversity, these collective actors follow a similar globalizing path and that networks in which solidarity is based on a shared identity perceived as threatened by neoliberal change are gaining strength. Social forums are depicted as a fertile ground to strengthen networks and a common ground for cooperative action among them, but also a battleground over the future of the forum process, the global anti-neoliberal struggle, and 'other possible worlds' in the making. Global Activism will appeal to students and scholars interested in globalization, international relations, IPE and social movements.